The Real Pearl Foundation has been working since 1999 for equal opportunities and social integration for the poor. We strive for the abolishment of child poverty and the endless cycle of extreme poverty for the next generation, with the help of the current generation. 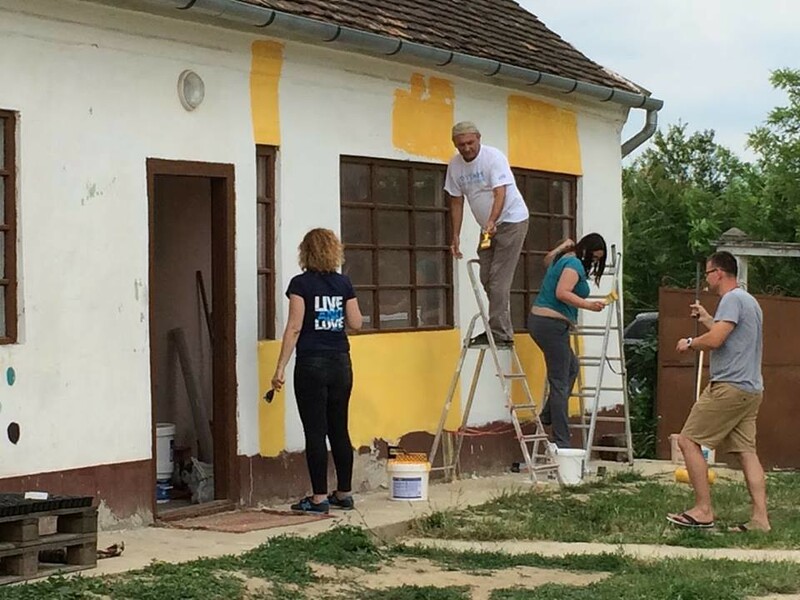 Our foundation works within the ten poorest regions of Europe, in Hungary’s Northern Great Plain region. Our center is located in Berettyóújfalu, just 260 kilometers from Budapest. Community development, job creation and social venture, crisis management, self-maintenance capacity building. Social round-table, including the Roma communities, with the gradual development of participatory democracy. Many individuals would like to help but don’t know how. They think that the only way to help is to visit the poorest communities or donate money or goods. In many cases, those that want to help feel overwhelmed and believe they are unable to due to great distances, a lack of sufficient time or money, or feel that their contributions would not make a difference in the lives of those in need. At the Real Pearl, we believe that everyone has the ability to make a significant difference in eradicating extreme poverty. Any contribution, no matter how small, supports our mission, and helps give our children and their families a better and more hopeful future. Would you like to give a gift or just treat yourself? You can find our unique products in the webshop! We established the online academy to be able to share our methods and successes with you. We think that there is a great necessity for comprehensive methods in the field of social work. Our courses are mainly aimed for people who would like to bring about positive changes and would like to get some support, experience, and reference. Get news in Hungarian about our joys, successes and publications. After subscribing you you get a surprise from us! This organization is backed from abroad.